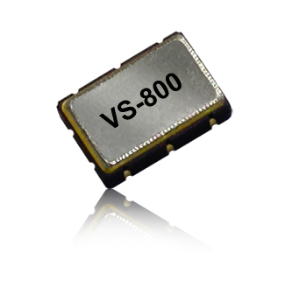 Vectron International - RFMW UK, Ltd.
Vectron International for Frequency Control, Sensor, and Hybrid Product solutions with Crystal, MEMs, BAW & SAW based designs. 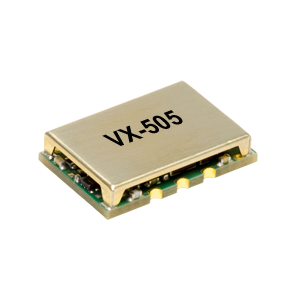 Vectron International for Frequency Control, Sensor, and Hybrid Product solutions encompassing bulk acoustic wave (BAW) and surface acoustic wave (SAW) based designs. 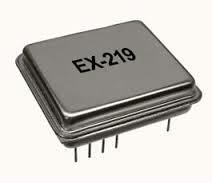 Products include crystals and crystal oscillators;translators; clocks; SAW oscillators/filters & Crystal filters. To maximise the utilisation of these technologoies high level of competence is maintained within ASIC design and manufacturing process control of surface mount and hybrid chip and wire technology in clean room environments to class 100. Vectrons mission is to help customers “innovate, improve and grow”. 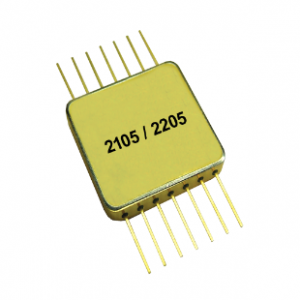 Products supported include Crystal Oscillators, SAW Filters, Thin Film Filters Quartz Crystals, Crystal Oscillators, XO, VCXO, TCXO, OCXO/EMXO, MEMS Oscillators, SAW Devices, SAW Filters, VCSO, Viscosity Sensors, Passive, Wireless Temp Sensors, Pressure Sensors,Timing Modules. Deep technology awareness and support differentiates Vectron from its competitors. products are targeted at four main technical pillars. In both the analog domain and the digital domain spectral purity of an oscillator or clock source can account for a large portion of a systems performance budget. 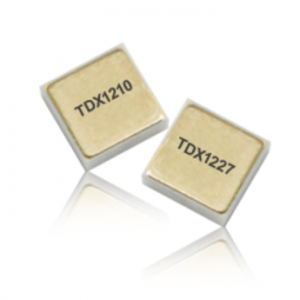 Improving signal to noise ratio, meeting EVM targets and working with high modulation rates can come down to making the right oscillator choices. 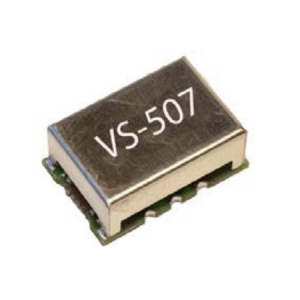 Vectron’s 50+ years of engineering low phase noise and low jitter oscillators has resulted in a range of oscillators designed to provide the highest performance in radio, test and measurement and radar applications. The stability characteristics of a frequency source over temperature and time are key components in the design of wireless base stations, precision test and measurement equipment, network timing sources and military communications equipment. 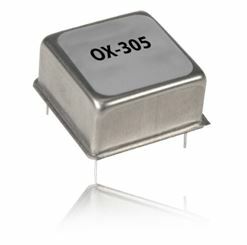 Oscillator stability forms the foundation of a frequency or timing reference design and depending on the system more or less of the oscillators performance will show through in the overall performance. Making the right choices to guarantee the lowest aging, the best temperature stability or the highest short term stability can be challenging, but Vectron has 50+ years in working with customers to ensure the success of their design. 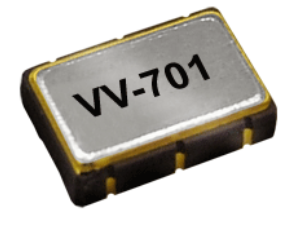 When oscillators need to operate in a high shock and vibration environment such as in avionics, missiles, vehicles, construction equipment and industrial applications, the oscillator must be specially designed to both survive and operate in these environments. The main performance parameter that is affected from vibration is phase noise. 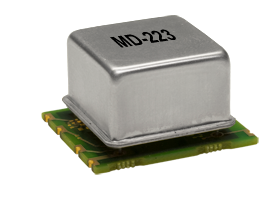 When designing for survival in harsh environments, the designer must be concerned about both the crystal design and the oscillator design. 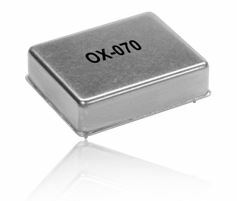 It is a challenge to create an oscillator with state of the art performance while maintaining a small form factor. 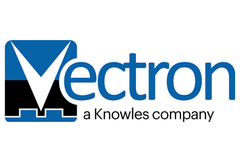 Vectron also has extensive experience working with our customers to create a rugged interface between our oscillator and our customer’s system. 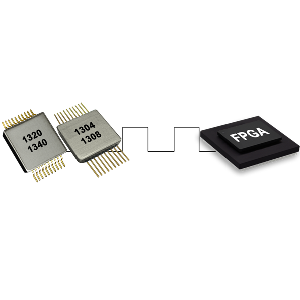 G-sensitivity is defined as a change in frequency resulting from an acceleration force applied to an oscillator. It is often expressed in terms of ppb/g. How does this affect performance? 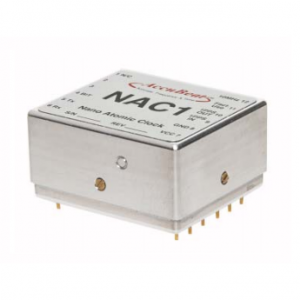 When an oscillator is used in an environment conducive to vibration, the frequency of the vibration will modulate the carrier frequency degrading the phase noise performance of the oscillator. This phenomenon is similar for both random and sine vibration and is also very deterministic meaning the magnitude of the induced phase noise degradation can be calculated if the g-sensitivity of the oscillator is known. 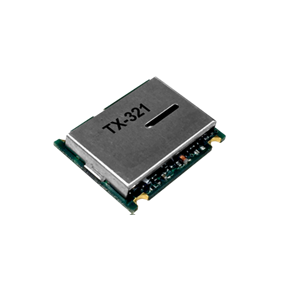 MD-261 provides GPS and GLONASS provisioned GNSS Reception alongside an embedded OCXO / TCXO for 2Hr holdover to 1.5uS accuracy. 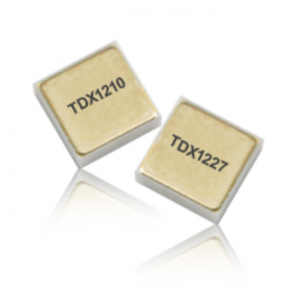 Standard output signal is 1pps and units are typically used at 10MHz clocking freq. Antenna Rx signals inputs can include GPS L1,SBAS L1 , GLONASS L1, Galileo.